Chicago Coupons | Pat's Pizzeria & Ristorante Free Printable Coupons, Discounts, Deals, Offers, Promo, Savings, Specials, Code, Gift Certificates. Pizza Restaurants Food Cuisine. Chicken Wings Ribs Pasta Italian. 60614 Lincoln Park Lincoln Ave.
Pat's Pizza has been a family owned business for 65 years. It was originally established in 1950 at 3114 N Sheffield by my father Nick Pianetto Sr. My name is Nick, my son's name is Nick, my grandsons name is Nick, my nephew's name is Nick, my nephew's son's name is Nick and my dog's name is Nikko. Then who is Pat? Many people, thought that Nick Senior's name really was Pat. Even his wife didn't know until he signed their marriage certificate. She said, "Nick... who is that? I thought your name was Pat!" Eighty-five years ago my father grew up next door to an Irish family. The family had a son that my father played with, and another son that they had lost, Patty was his name.The mother started calling my father Pat and the name has stuck with him ever since. 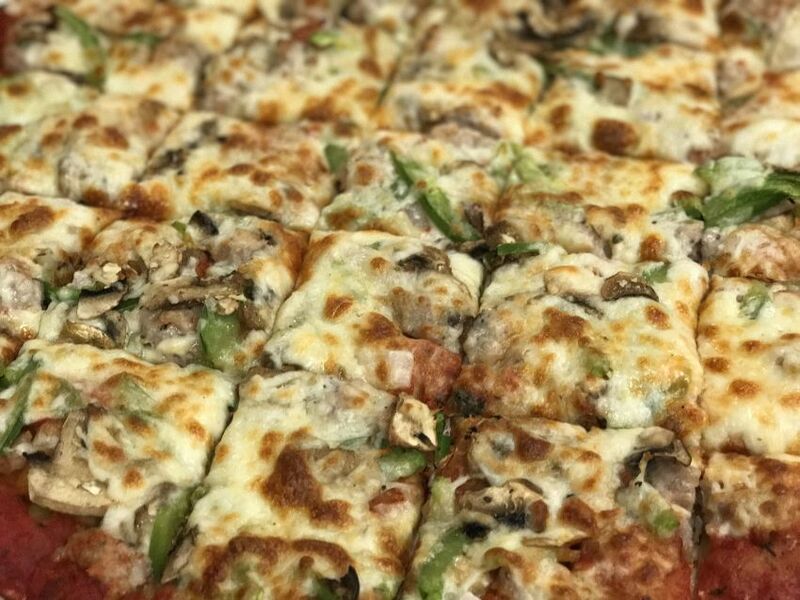 WGN picked us as the 'best thin crust pizza in Chicago'! Elliott Bambrough returns to the very first Chicago-style thin crust featured on CB… and it’s still just as good!